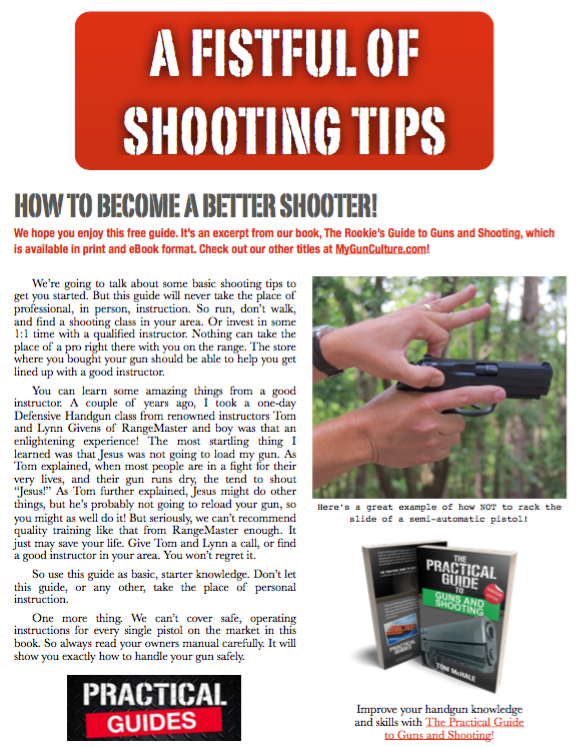 If you own a Springfield Armory XD-S, or are thinking about buying one, then this book is for you! In insanely practical fashion, we cover everything you need to know about the Springfield Amory XD-S pocket pistol family. Whether 9mm, .45 CP or the new 4.0 model – we show you how to safely use, maintain and accessorize your Springfield Armory XD-S.